If you've got extra people living with you, or a sizeable Beanie Baby collection, this could be the tiny house for you. 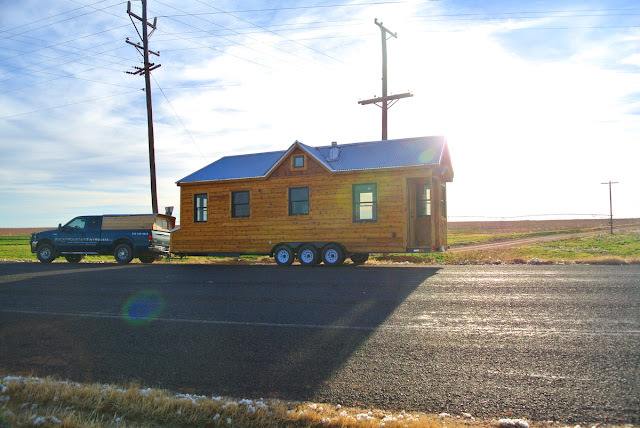 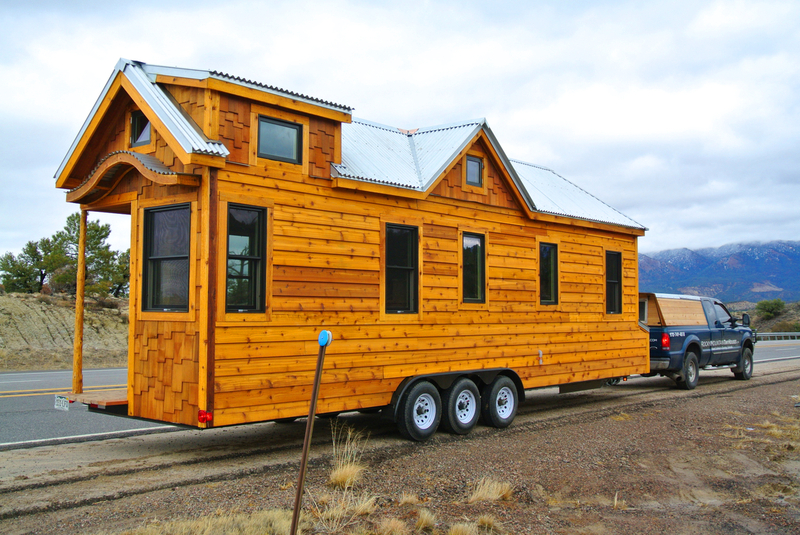 Named the Valencia, this home measures 30' long and 8.5' wide making which makes it one of the larger and roomier models of tiny houses available. 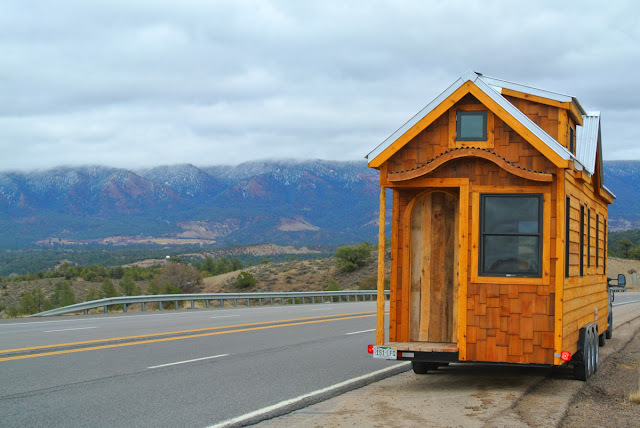 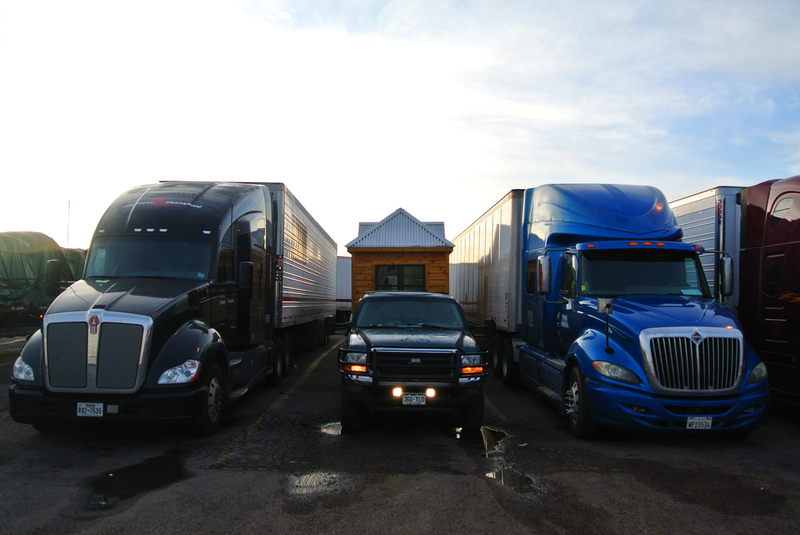 It's made by Rocky Mountain Tiny Homes of Durango, CO. 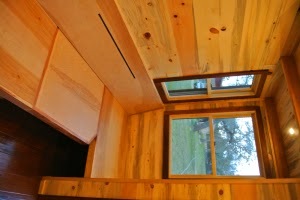 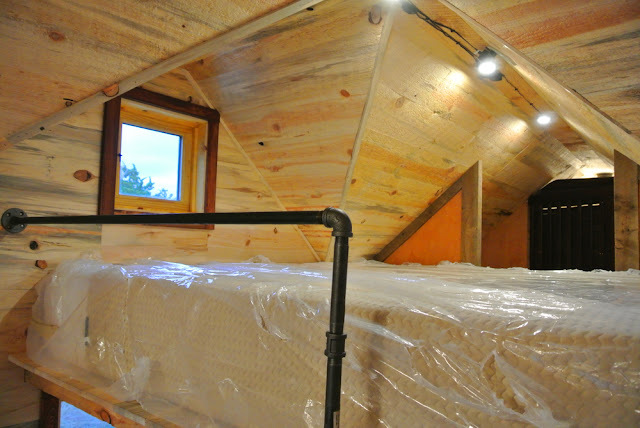 The home's ground floor measures about 197 sq ft, with an additional 100 sq ft in the loft for a total size of 297 sq ft. 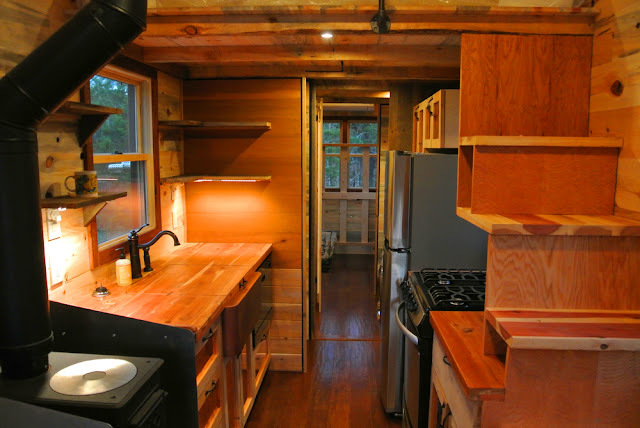 The home has a full kitchen with full-sized appliances, a bathroom, living room space, a small porch, and two lofts- one for sleeping, another for storage. 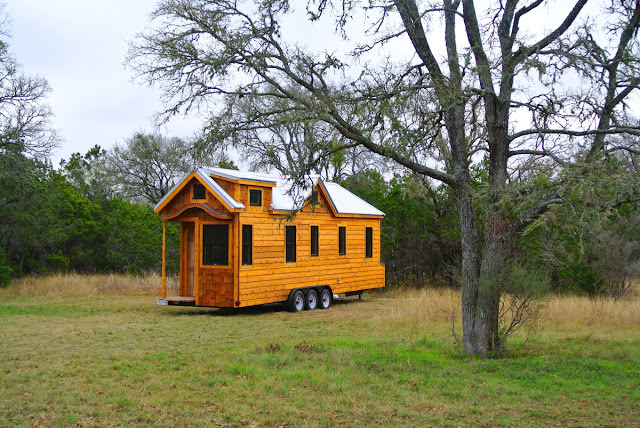 The Valencia's sale price is currently set at $70,000. Video tour of the home is posted below!